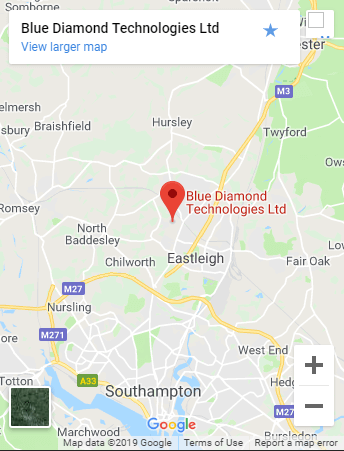 As an engineering company with over 40 years of experience in sourcing, importing, stocking and distributing a wide variety of automotive components, Blue Diamond has both the engineering skills and resources to meet the most exacting demands for quality, price and delivery. 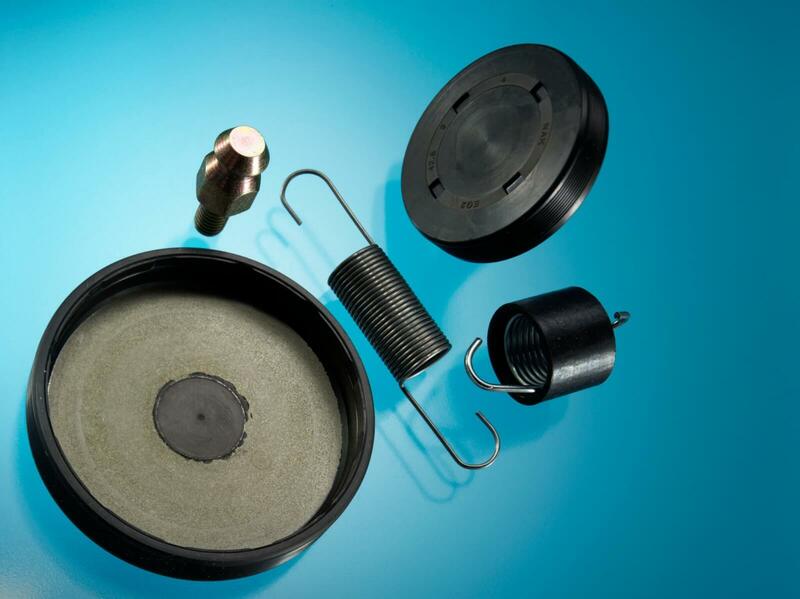 Many of the components we supply are reverse engineered from OE samples using a variety of in house equipment including a multi-sensor coordinate measuring system, a PolySpek spectrometer for metal analysis and hardness analysis. Our manufacturing capacity enables small batches of 300 – 500 pieces to be produced economically. Large to very large production batches can also be supplied to achieve improved economies of scale. Need an Automotive Component? / Got an Original Equipment Part Number? Provide us with an Original Equipment Manufacturers Part Number and a member of our automotive components team will be in touch to discuss how we can help. 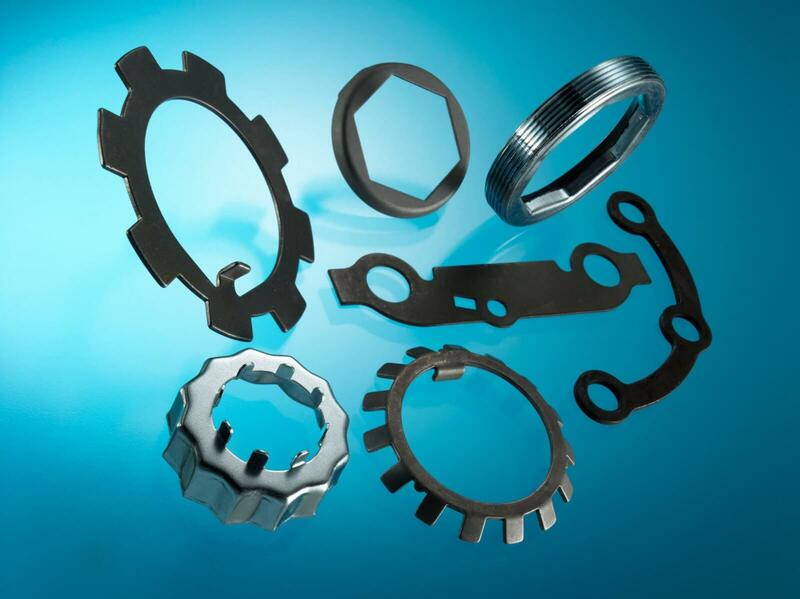 Should the part not be in range, we will source an OEM part at no cost to you, we will extract the technical information required, create the technical drawing and manufacture it. 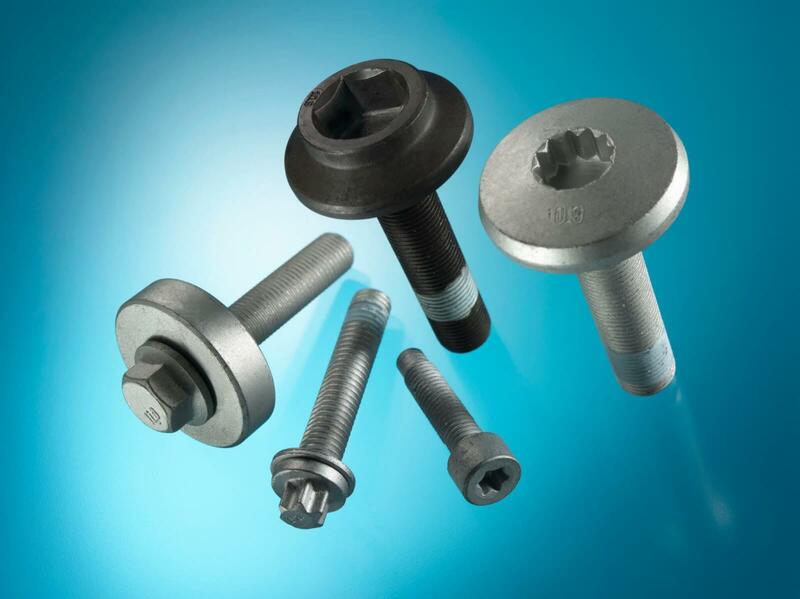 These include: Hexagonal, Socket Head, Flanged, Triple Square, Double Hex, Hexalobular head forms. Hardness up to grade 12.9 is available, together with a full range of finishes including Zinc and Geomet. Thread forms can also be 'patched' with thread locker. These include: Internal (N/D 1300) and External (N/D 1400) Circlips, External (N/D 1500) E Clips, Spring Clips, Wire Clips , Retaining Rings. A range of different finishes and materials are available. 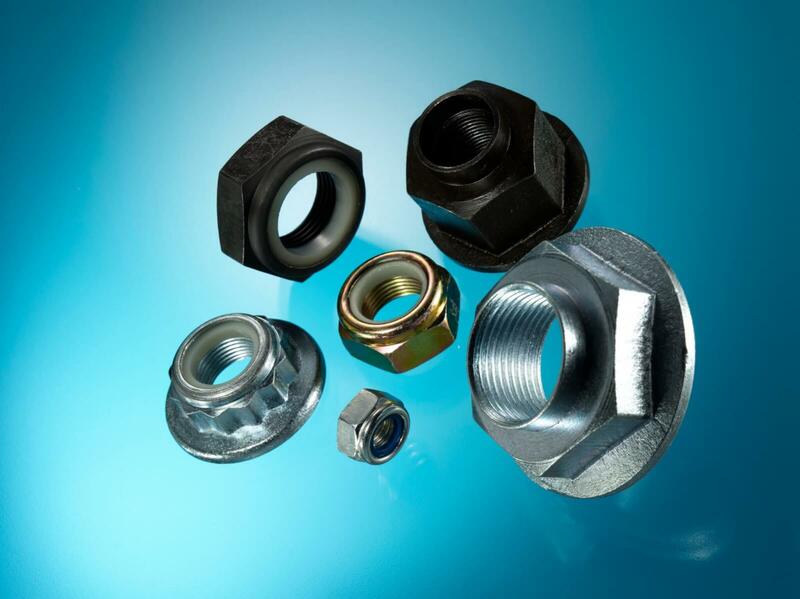 These include: Hex nuts, Flange nuts, Castle nuts, Self Locking nuts, Captive Washer nuts and Shake Proof nuts. Hardness up to Grade 12 is available, together with a many surface finishes including Cr (Vi) free. 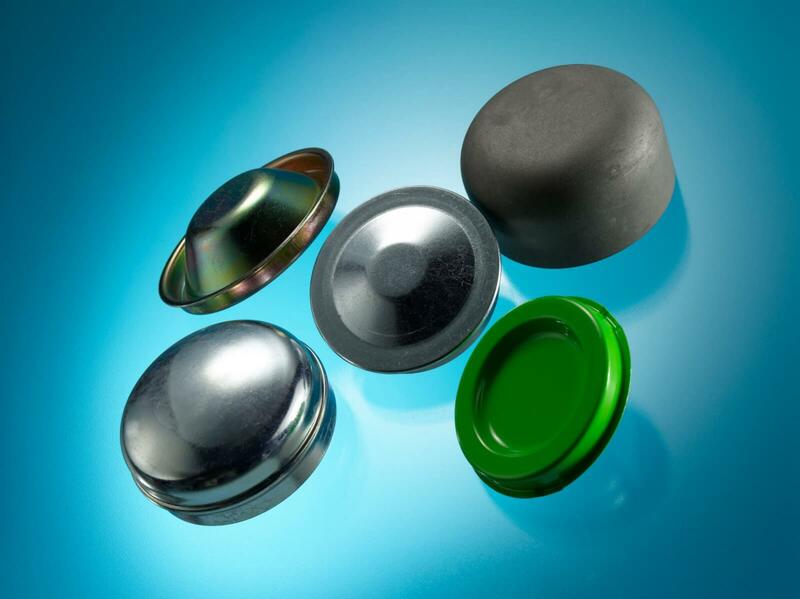 These include: Most common sizes of caps and covers can be manufactured to order. Pressed formed mild steel is most common however alternative materials can be supplied upon request. A variety of surface finishes can be applied including black powder coating, zinc and clear passivate or zinc and colour passivate. These include: Metal, Cellulose Paper, Composite Materials, Shim Steel and other common materials are available to order. 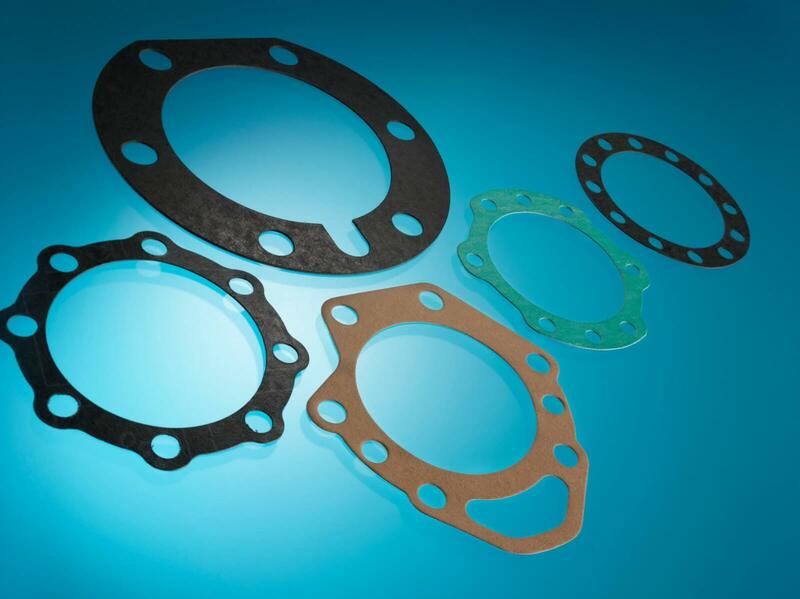 These include: A variety of components manufactured using a range of pressed formed, water jet cut and laser jet cut processes. Materials, hardness and dimensions can be determined by utilising in house equipment. These include: Tension, torsion and compression springs together with associated shields and protectors. The characteristics of the spring including size, length, wire diameter, number of coils and spring constant can be determined by Blue Diamond if the values are unknown. Closed, open and ground ends are available. These include: - All aspects of packing and kitting can be accommodated.  From single items to complex multi component kits, through to bar-coding customised labelling and 'state of the art' laser marking. 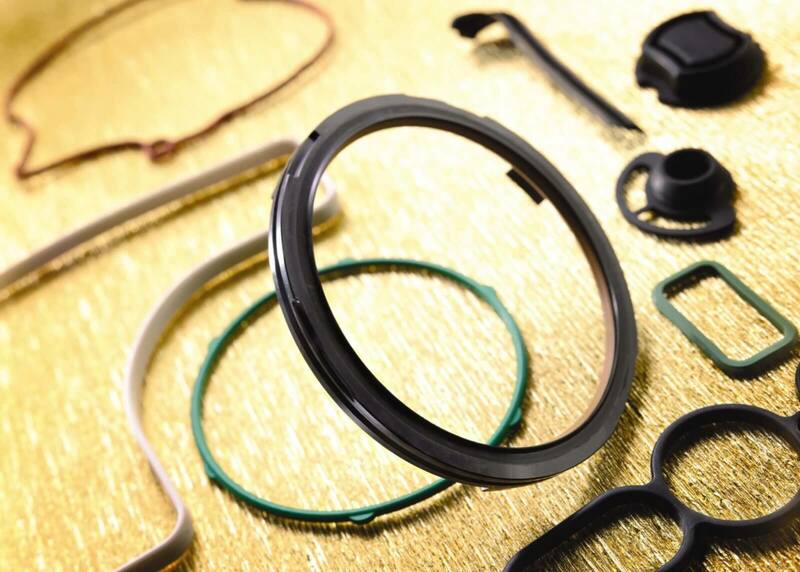 Offering the following: Production to customers specification(small or large), Material range includes; Nitrile (Red, Blue or Black), VITON® (Brown or Black), Silicone, Polyacrylic, EPDM and more. Internal Diameters from 2mm-500mm. High pressure, high speed, highly aggressive working condtions and standard styles catered for. 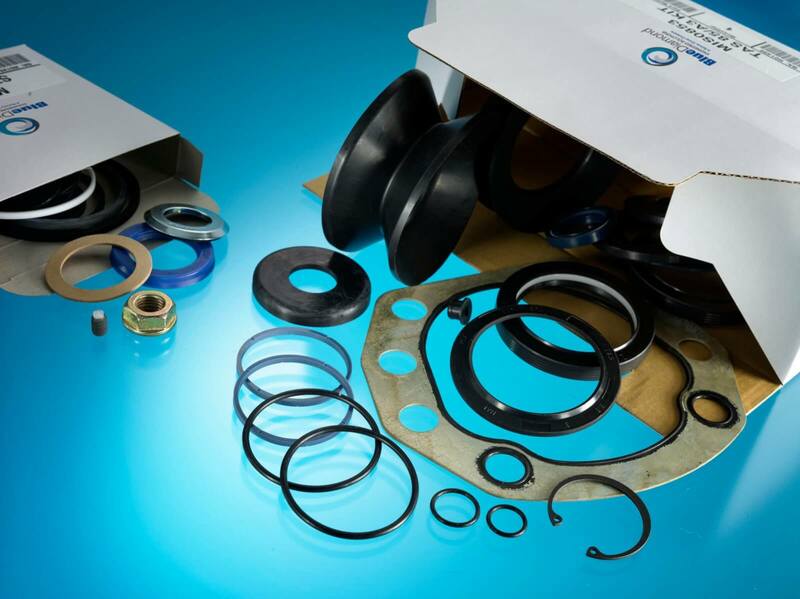 A range of over 3500 automotive seals from stock. 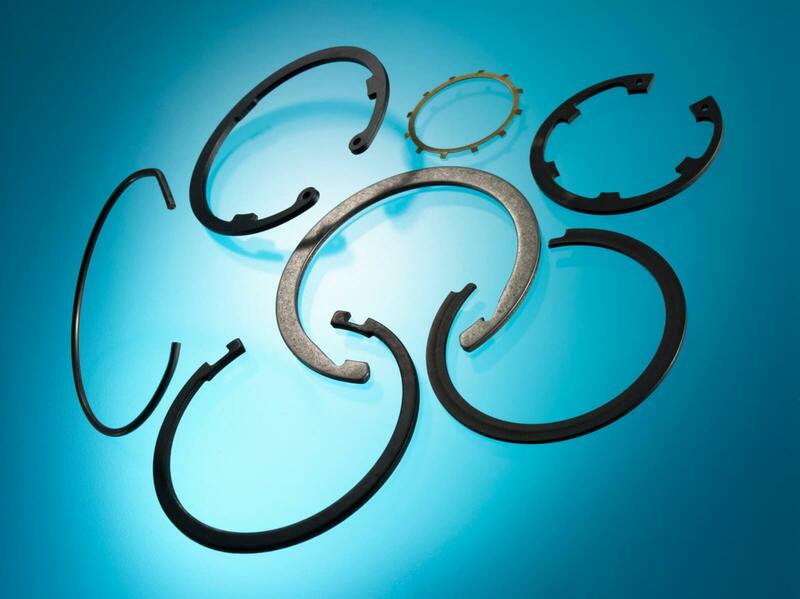 DIN 3760 range of VITON® seals with stainless steel springs from stock. 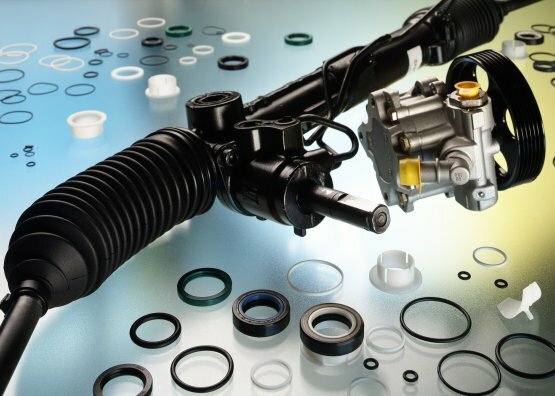 Wear and other replacement parts can be supplied for most common automotive power steering racks. Components can be supplied individually or packed together in kits. Recent developments has seen the introduction of reverse engineered rack bars and other hard wear parts. Need an automotive component that's new to range? Simply let us know what your looking for using our contact form and we will source an OEM part at no cost to to you, we will extract the technical information required, create the technical drawing and manufacture it. Looking to source a minimum order of 300-500 parts or above?